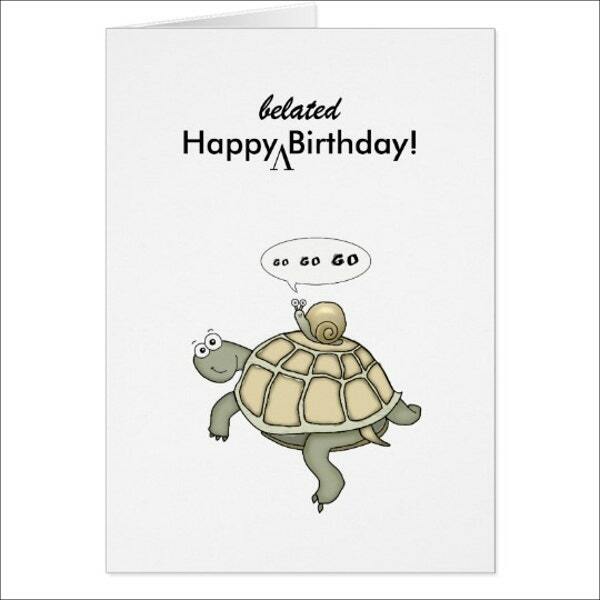 Greetings cards are an illustrated piece of card or high-quality paper featuring an expression of friendship or other emotion, usually given on special occasions such as Christmas, birthdays, anniversaries, or other holidays. They are also sent to express thanks and other feelings. 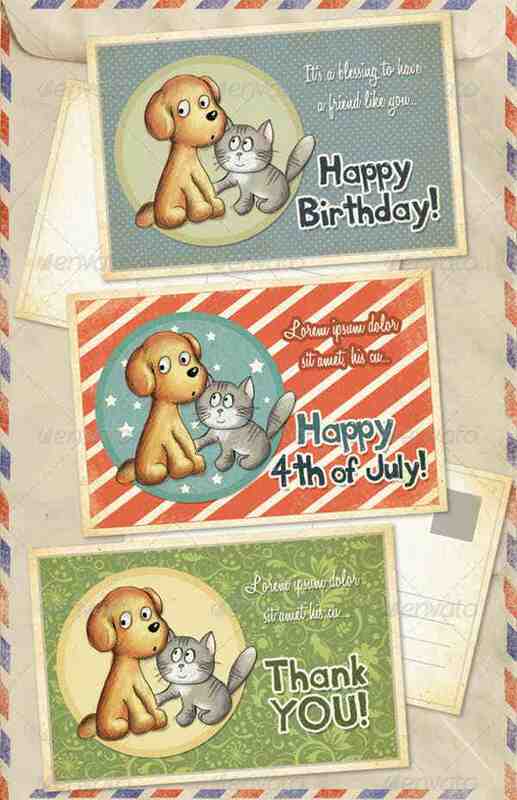 Greeting cards are frequently packaged with an envelope that comes with various designs, styles, and colors. 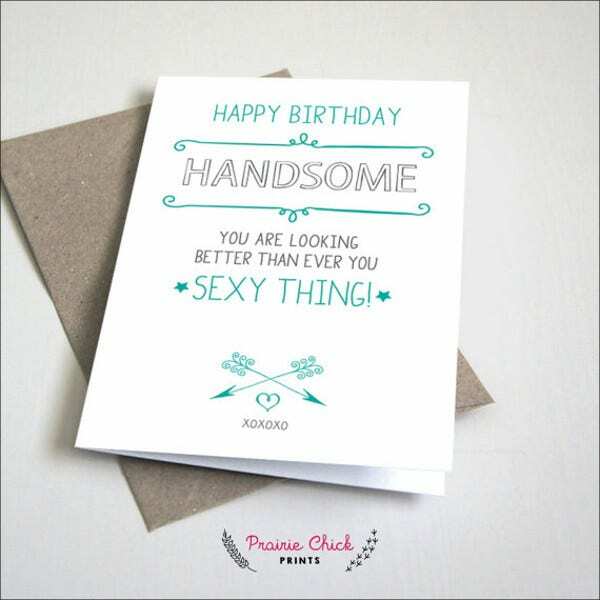 Speaking of greeting cards, if you are planning to give one to someone on his or her birthday, but you can’t seem to find one that captures your interest, worry no more! 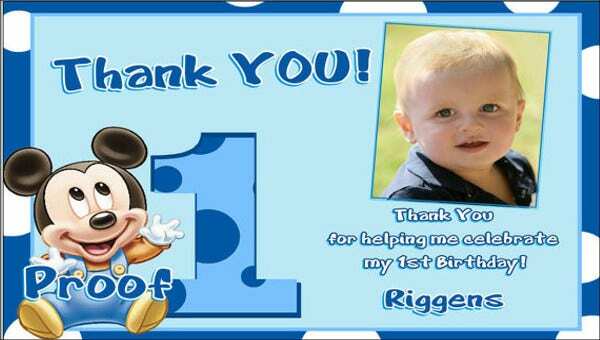 Our website holds a host of Free Greeting Cards and birthday greeting cards just for you. There are 9 templates we offer below for you to choose from. The anniversary of the day on which a person was born is usually referred to as an occasion for celebration and the giving of gifts. In most legal systems, a person is legally considered an adult on a specific birthday (typical ages between 12 and 21), and reaching age-specific milestones consults specific rights and responsibilities. 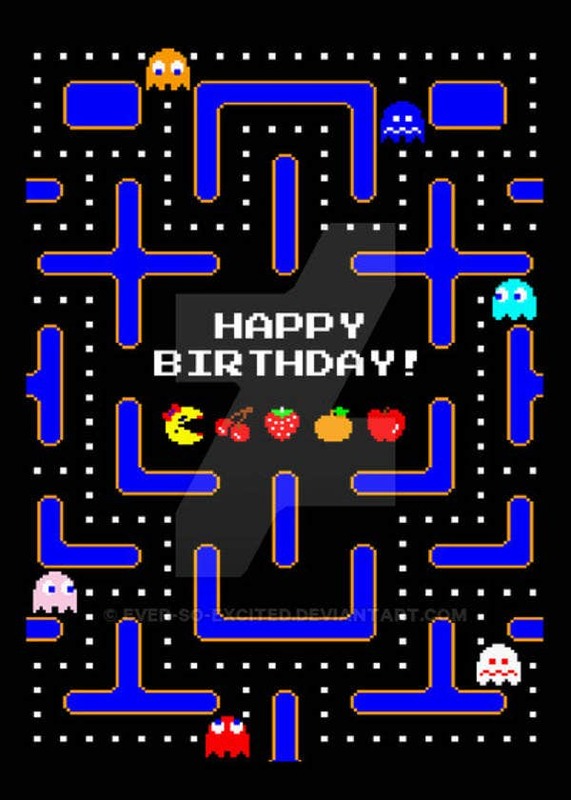 The earliest recorded birthday celebration in Western annals appears in Genesis in the Old Testament as the Egyptian pharaoh in which Joseph served is characterized having one to mark his birthday. A lot of polytheistic cultures marked birthdays in relation with astrology in hopes of using that to forecast their future destinies—albeit, celebrating birthdays was generally reserved for those monarchs who could afford it. Why Blow Out Candles on a Birthday? 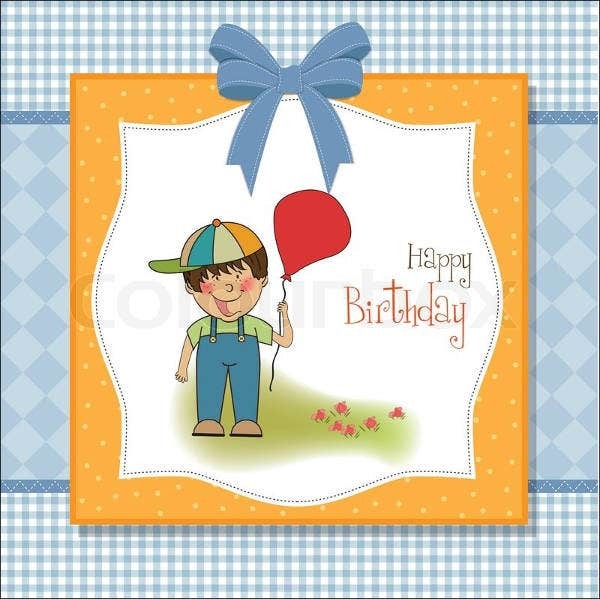 The Germans are considered with inventing the children’s birthday celebration in the 1700s. They put candles on tortes (a rich cake, especially one containing little or no flour, made with eggs, and ground nuts or bread crumbs) for kinderfeste, one for each year of life, along with some extras to mark the upcoming year. Candles were also lit to make them glow like the moon, a famous symbol connected with Artemis. Many ancient civilizations also thought that smoke carried their prayers to the heavens. Today’s tradition of making wishes before blowing out birthday candles may have started with that belief. 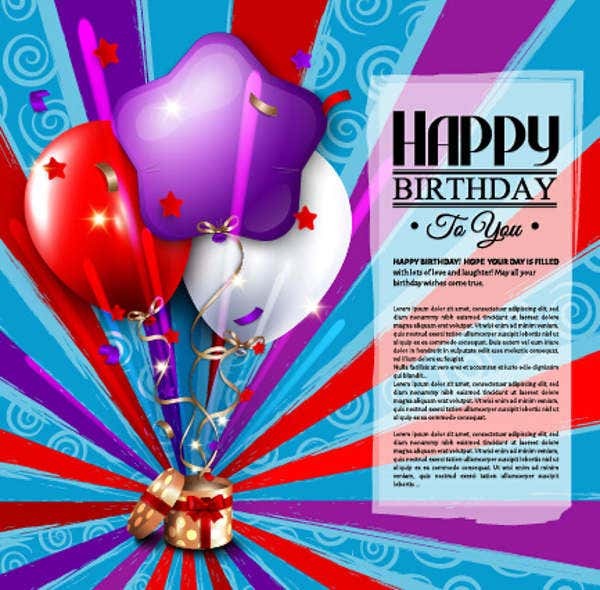 Read on to download Printable Birthday Cards for you to send to your friends and peers. In many parts of the world, a person’s birthday is celebrated by a party where a specially made cake, always decorated with wording and the celebrant’s age, is served. The cake is customarily studded with the same number of lit candles as the age of the celebrant or a number candle representing the celebrant’s age. The person who will be celebrating the birthday will make a silent wish and will blow out the candles slowly. If successful, a belief holds that the wish will be granted. Wishes then must be kept secret or else it will not come true. 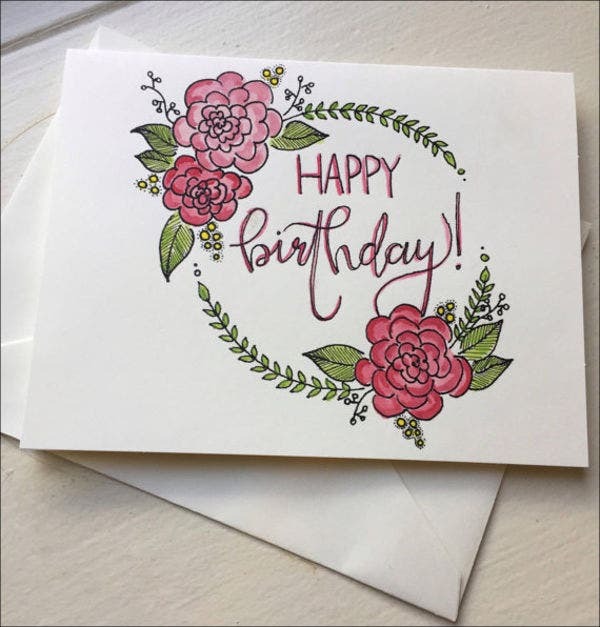 We know the importance of celebrating birthdays, and if you are looking for cute and unique birthday greeting cards, ours are the best deal! 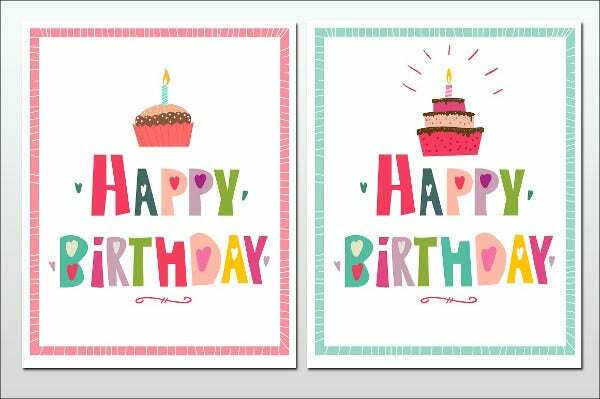 We have 9 birthday greeting cards and Creative Greeting Cards with awesome and catchy designs that for sure you and the celebrant will love. The colors are vibrant and sweet. You can edit them too! In case you wish to add more details to it, feel free to do so. Plus, they can be downloaded anytime and anywhere. Go ahead and download them now. You can also share this page to someone who is looking for these type of cards. Enjoy!